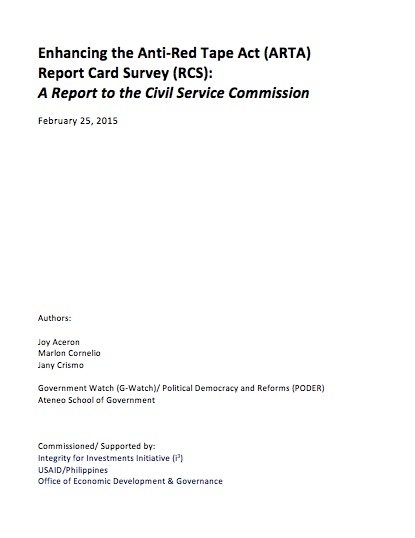 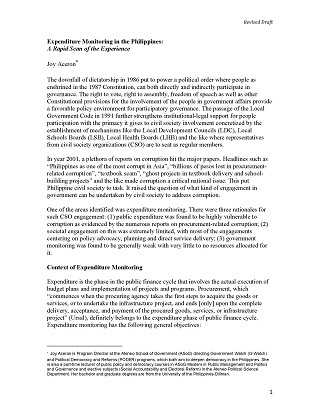 Browse our resources covering Governance Reform Studies. 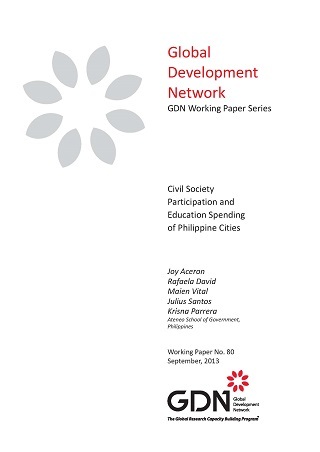 This paper looks into the gender-responsiveness of local governance in the ARMM and presents propositions to enhance the representation of women in local special bodies in the region. 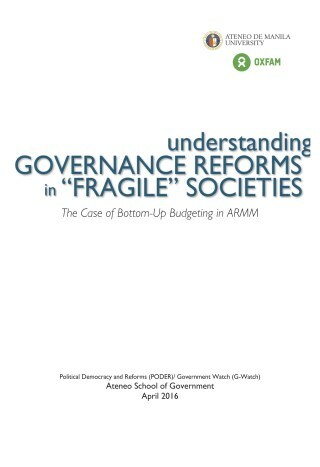 This paper focuses on the central question: How do governance reforms happen (or not happen) in “fragile” or post-conflict societies? 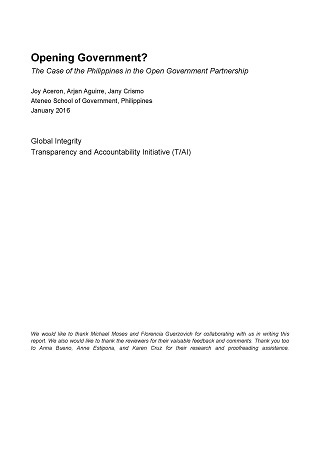 This study explores whether and how Philippine open government reformers have been able to leverage the Open Government Partnership (OGP) mechanisms, processes, spaces, and assistance to improve government responsiveness and accountability. 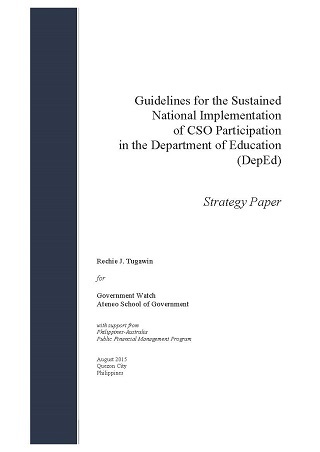 This strategy paper is a comprehensive guide for the sustainability of CSO-government engagement in the Department of Education (DepEd). 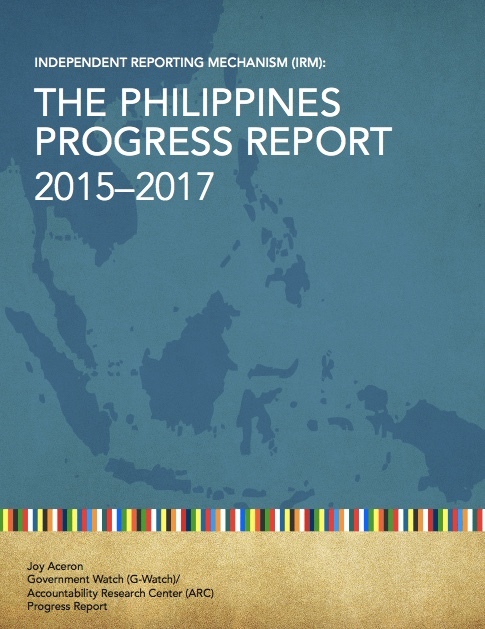 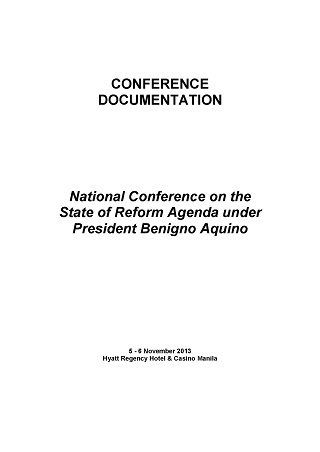 This reform agenda assessment seeks to review the accomplishments of the administration of President Aquino in the first half of his term.